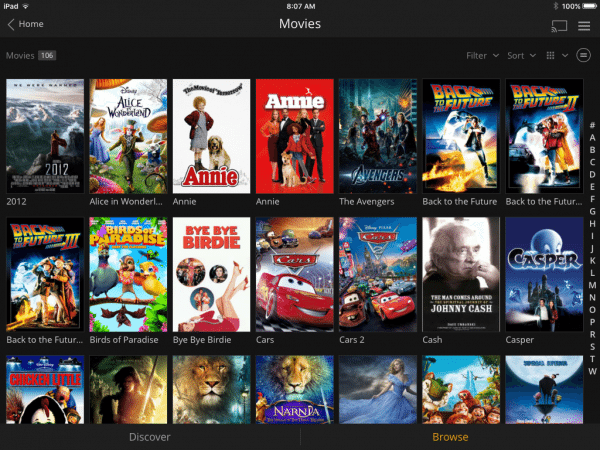 The Plex media streamer and organizer has made it much easier to find and play content that used to reside on multiple devices. The grand-kids like it also, because they can now play their movies without having to track me down to set them up. At the moment, I’m using it to play Christmas music through the Roku and sound bar. 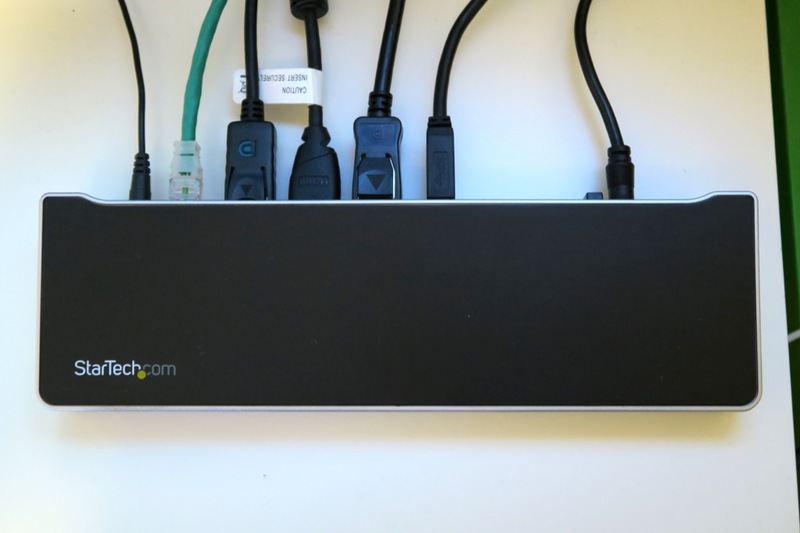 I’ve been using the Chamberlain MyQ Garage Universal Smartphone Garage Door Controller daily since the review without any issues. Now when I’m forgetful and can’t remember if I’ve closed the garage door, all I have to do is check the APP on my smartphone and if I haven’t, I can close the door remotely. I especially appreciated the controller when I found out 100 miles into a trip last week that I left the door open. My current job requires that I carry and hand out business cards. 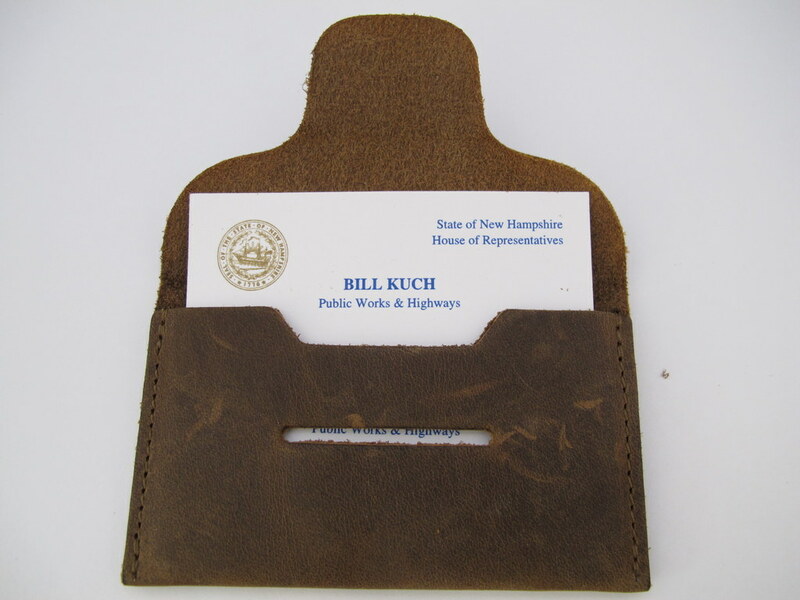 The Waterfield Designs Spike Wallet has come in handy and keeps the cards from getting soiled and wrinkled. 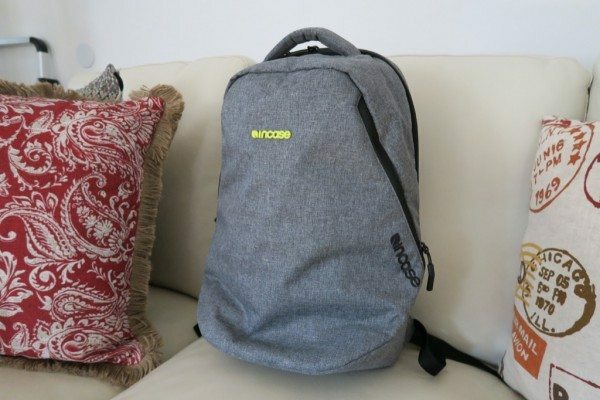 Its minimalist design allows it to be carried without taking up much space and the natural leather is good looking. 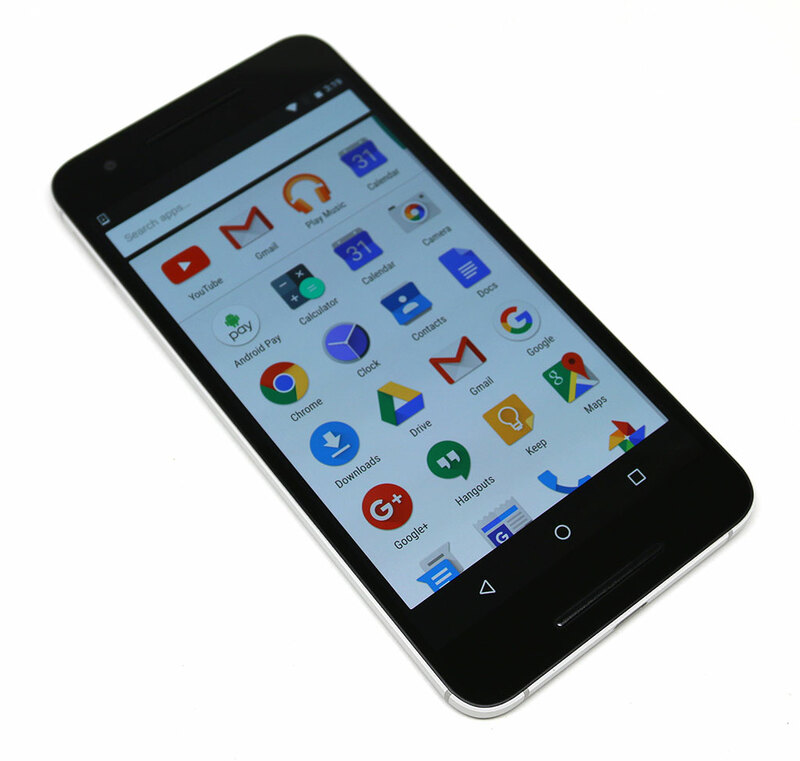 Nexus 6P: Google’s latest flagship device is my favorite piece of tech of 2015, without a doubt the best smartphone I have ever used. It’s premium build, high quality materials, pure google (Marshmallow) experience, zippy, lag-less performance, gorgeous screen, very responsive/accurate fingerprint reader, etc make it a more than stellar phablet. Google had to sacrifice the replaceable battery, microSD card slot, and wireless charging to create the 6p as sleek and slim as it is. I will not miss the first two and the 6P’s excellent battery life help make up for the missing convenience of wireless charging. Maximus Smart Security Light: The Maximus smart security light has been the most practical tech-gadget I reviewed this year. 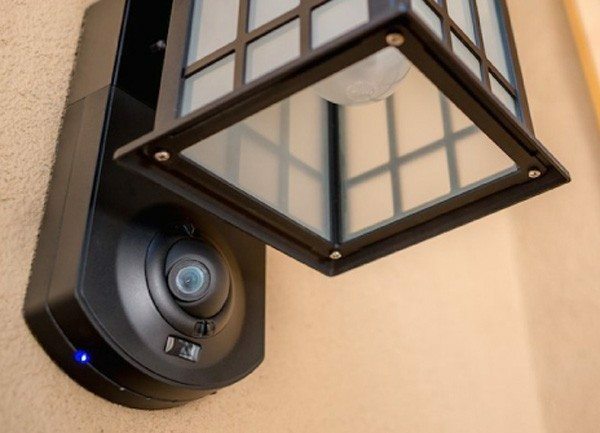 It is an outdoor wall-mounted entry light constructed of aluminum, glass and plastic with an integrated 720p video camera enabling you to stream live surveillance video from your home to your smartphone. 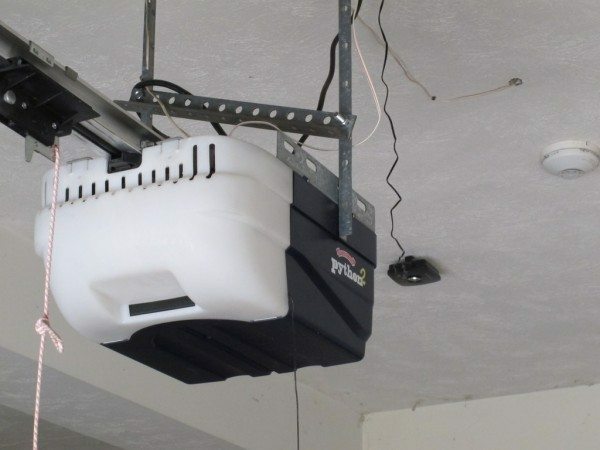 The Maximus started as a crowdfunded project that succeeded at creating a well made and nice looking light with a great, stealthy tech feature set. It’s great knowing the moment when the delivery person drops off the latest gadget for me to review. 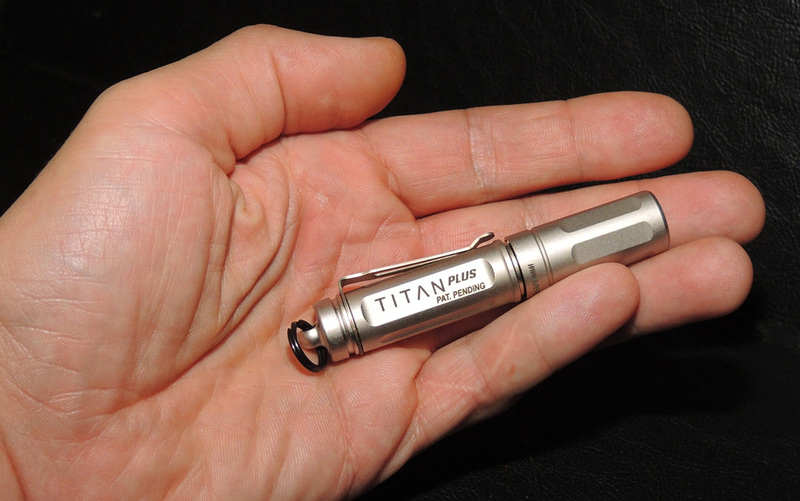 Surefire Titan Plus Ultra-Compact Variable-Output LED Flashlight: The Surefire Titan Plus is a very nicely made pocketable flashlight. It’s small form factor, lightweight and 300 lumens make it the perfect item to add to your gear bag. It is designed to stand up to the road well traveled, engineered to last a lifetime, and backed by Surefire’s hassle-free warranty. Colonel Littleton No. 2 Shave Kit: I travel a great deal for work and pleasure. The No. 2 shave kit is great looking, effective way to carry your toiletries with you while on the road…definitely a step up from my old pop-open shaving kit. The “Dopp Kit” (as the Colonel’s website calls it) is a canvas four pocket organizer clad in Colonel Littleton’s gorgeous leather. The Kit is designed to be rolled up while on the move and once at your destination meant to be unrolled and hung on a doorknob or hook for easy access to your gear. Aervana electric wine aerator: Funny thing is, other than my Nexus 6p the Aervana electric wine aerator is the most used gadget/review item of 2015. We use this aerator regularly, whenever we open a bottle of wine. This well engineered pump effectively aerates wine giving it a smoother, richer drinking experience. 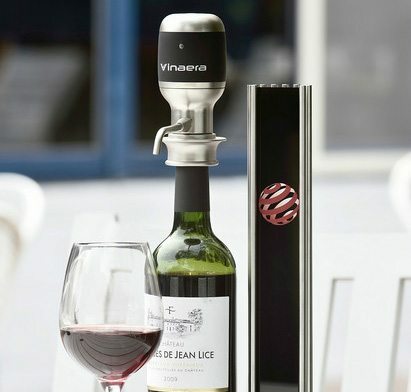 Over the year, we have tried various bottles of wine with and without the Aervana, always concluding that it does an excellent job giving our wine a better flavor without the need of letting it breathe. 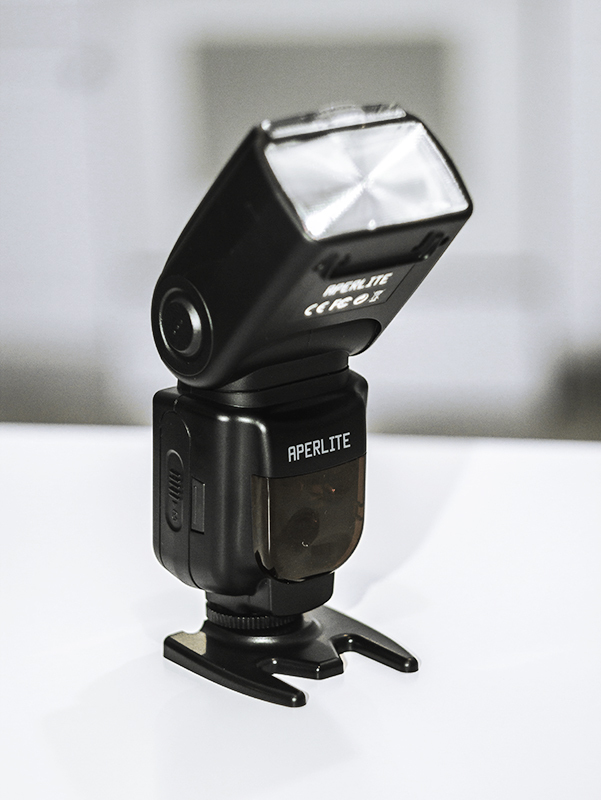 Aperlite YH 700c camera flash: I love this flash because it is so easy to use than my other Yongnuo and Canon flashes. Plus the high speed sync is so useful when I want to get creative and overcome some bright sunlight issues. Plus, scrolling through the menu and using the buttons makes it user friendly. And I like that it is a bit larger than my other flashes putting the flash head further away from the camera lens. 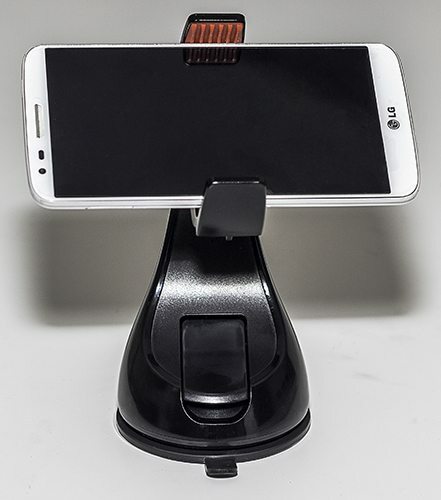 Montar Universal Car Mount: I like using this car mount because the build quality is high and that I can mount and dismount my phone with just one hand. It has a nice sleek look thanks to the shiny durable plastic finish so it looks good on my car window. I like that it doesn’t look like other regular car mounts, it looks more futuristic to me. Plus the company has great customer service.ormally have when I use the stock camera strap for long periods at a time. 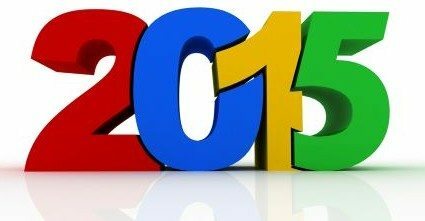 As I look back on my first year reviewing gadgets for The Gadgeteer, there are several gadgets that really stand out for me. These gadgets are those that hit that sweet nexus of price, quality and functionality that makes me smile. When I review an item, I put myself in the position of the consumer so I can answer four primary questions. Is it cool? Does it do what it claims to do? Is it something that I would use? Finally, does the functionality justify the cost? In other words, would I buy it myself if I wasn’t getting it for free? Since this was my first year as a Gadgeteer, it took me a little while to get in the rotation, so I did not get to review a lot, but I did review enough to have a short list of favorites. 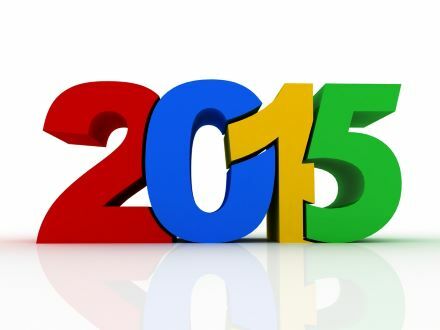 So without further adieu, here are my Best of 2015 gadgets. 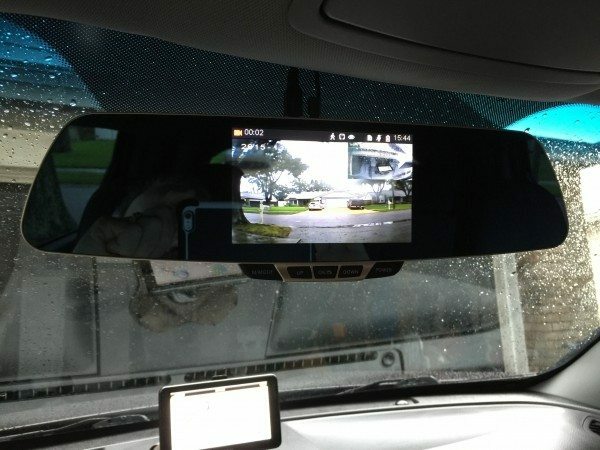 ZeroEdge Dashcam DVR w/rear camera: This device ($89.99 at Amazon.com), is a combination forward facing Dashcam that attaches to your existing rear-view mirror, and a rear camera that installs over your rear license plate. I spent the extra money to get this professionally installed by Best Buy’s Geek Squad, and it was worth it. This gadget makes backing out a breeze, gives me peace of mind by providing a visual record of what happens on the road, and provides a larger field of view from the larger mirror. 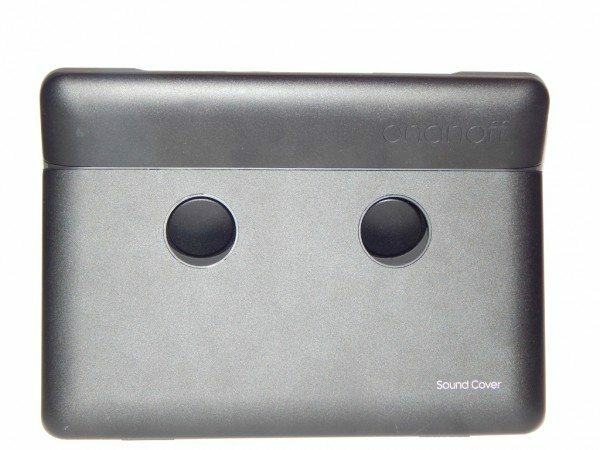 ONANOFF Sound Cover iPad Speaker: This little gem is a flat Bluetooth speaker that can be clipped onto the front of an iPad (however, I don’t recommend this). The sound on this speaker is phenomenal. Syncing is a snap and the form factor is great. Turn it on and it immediately connects to your device and even tells you. The speaker contains a rechargeable 3300 mAh battery (15 hours) and charges with an included micro-USB cable. With its built in kickstand, and it’s great sound, the ONANOFF Sound Cover iPad Bluetooth speaker is a win for me. However, in a very crowded marketplace for Bluetooth speakers, there are a lot of competitors, especially at the $200 price point. Despite this, I would have no problem recommending these speakers. LynkTec Apex Rechargeable Stylus: Okay. I know. Not every one is a stylus guy. I have been a stylus guy for many years, ever since my first PDA (a TI, circa 1996). The LynkTec Apex Rechargeable stylus is not your father’s stylus. The built in lithium ion battery gives you approximately 20 hours of writing time. As an active stylus, this interacts differently with your device. First of all, the tip is a 2mm fine point and is hard, not the squishy, fat tip of a capacitive stylus. This stylus is designed for handwriting on your smartphone or tablet. The stylus charges via a micro-USB cable that plugs into the top of the stylus after unscrewing top. The stylus then connects to your device via Bluetooth and gives you finer control over your handwriting. There are several note taking apps that include settings for the LynkTec stylus, which can improve the level of control you get. 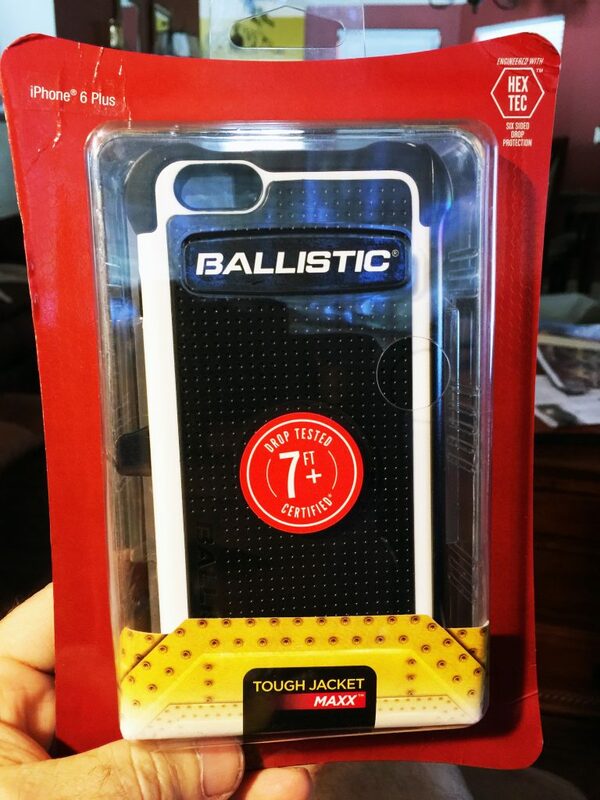 Ballistic Tough Jacket MAXX iPhone 6 Plus case: Certainly, one of my grading factors for a gadget is whether or not I continue to use the item after I have reviewed it. The Ballistic Tough Jacket MAXX iPhone 6 Plus case may not be fancy, cool, or expensive, but it is still my go-to case for my iPhone 6 Plus. I have a LOT of phone cases – from folio cases to super thin cases. I was really surprised at the quality of this case. The Ballistic Tough Jacket MAXX iPhone 6/6S Plus case includes a rubber inside layer, a hard shell layer that goes over the rubber layer, a plastic screen protector, and a really nice holster with a well-designed 360 degree clip. While not quite as slim as I like, for the money you will not find a more functional, better protecting case for your iPhone 6 Plus. SkullCandy Grind Headphones: As a musician, I use a lot of different headphones. I have studio quality headphones, numerous in-ear headphones, Bluetooth headphones, and several earphone/mic sets. 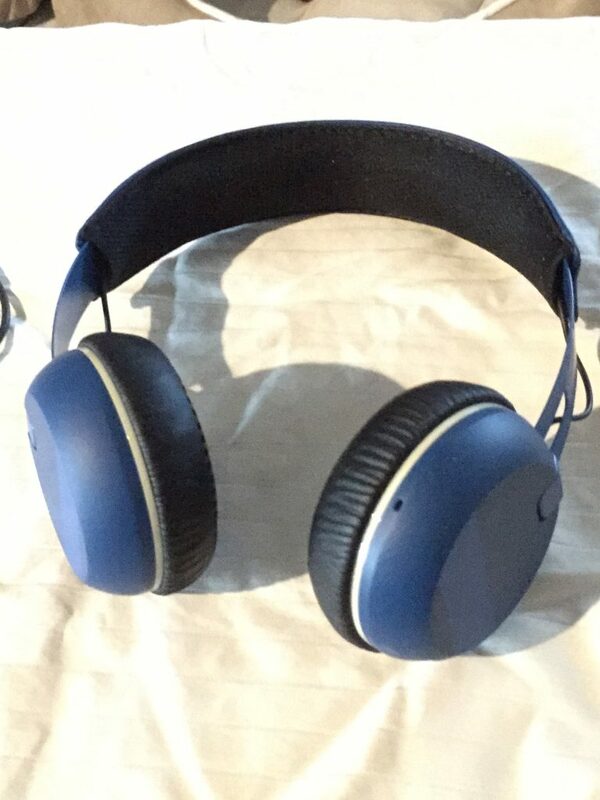 The SkullCandy Grind headphones fill several roles. They are excellent for VOIP calls, listening to all kinds of music with your computer, using with your smartphone for music and taking calls with its one button control, and using with language learning software (I am currently using these with Rosetta Stone). My wife uses them at the gym, but they get a little warm for me. They do not fold or come with a travel bag, so they are not quite as easy to transport as I would like, but at $59.99 (currently on sale for $44.99 at www.skullcandy.com), they offer great value and decent sound. Incase Reform backpack: I use this backpack every single day and it holds all my tech gear no matter how much I stuff inside of it! It’s lightweight and has an awesome design/color scheme. Casetify Phone Case: This got a lot of negative comments, but I really like the case I was sent. 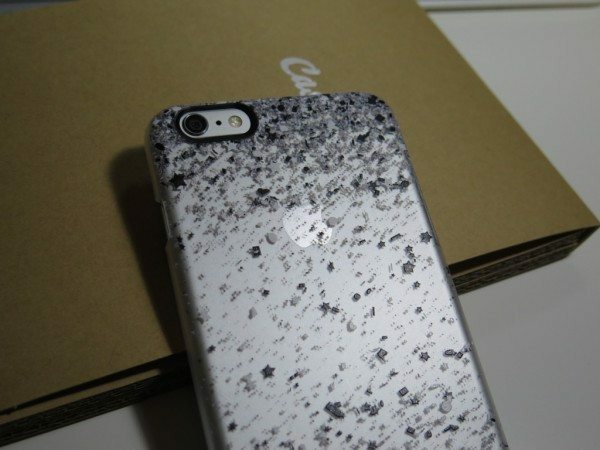 It’s thin and light, I love the pattern I chose, and has protected the phone with the few drops I’ve had. Perhaps I got lucky? 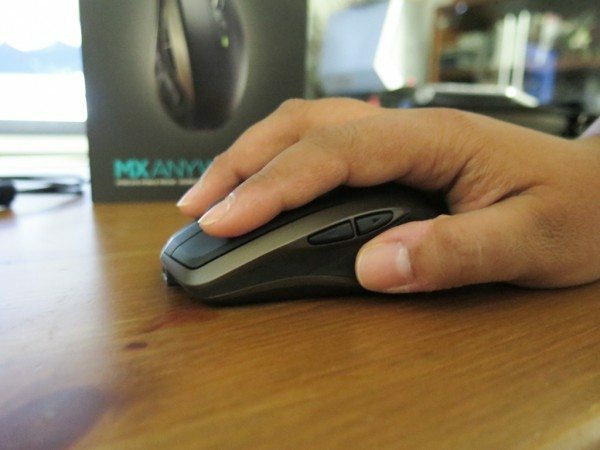 Logitech MX Anywhere 2 wireless mouse: I use this mouse every single day. I love the fact that since it’s bluetooth, I can sync it with my Mac Mini as well as Macbook Pro. I can switch the machine I’m using it on with one button press. Feels great to use in hand, and the tracking is accurate. 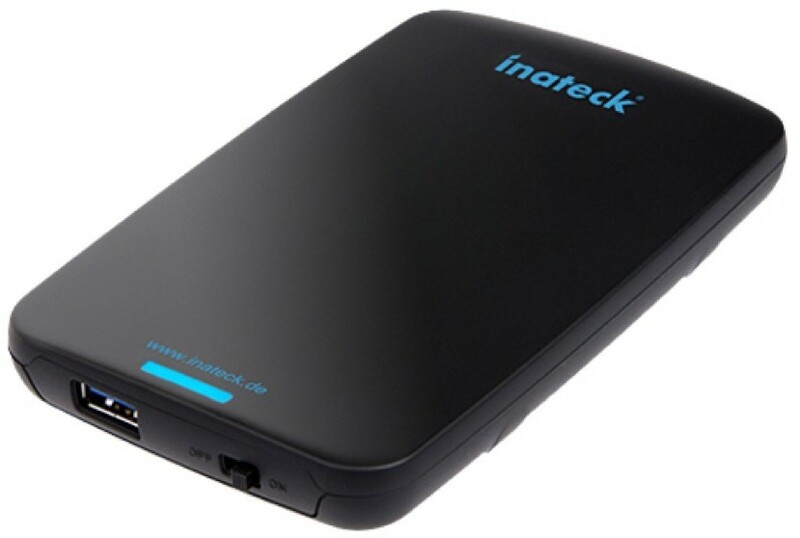 Inateck USB 3.0 HDD Enclosure: I really like that I can put any size 2.5 drive in there easily. I purchase a few hard drives on sale, so I just pop in the drive I need for the day and get to work. A staple in every tech’s backpack. Startech Triple-Video USB 3.0 Docking Station: My most recent review that I think will stay on my desk for a long time. The dock supports up to three monitors plus the laptop display, and works on Windows and Mac OS. There are plenty of ports, and the dock itself is slim and easy to hide. Thanks for the cool product intros. I like the DashCam one and put in on our site at FunStuffWorld.com. Do you have to replace your old mirror? No, it fits over the existing mirror.